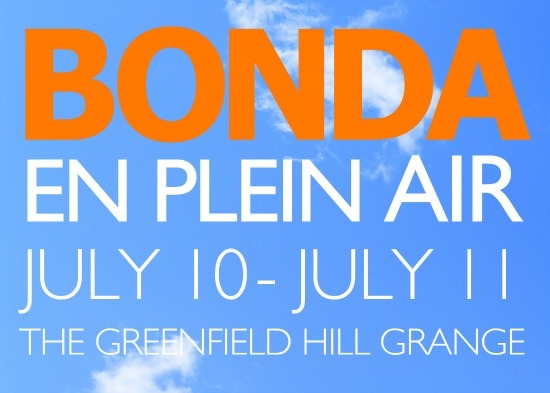 Back by popular demand, BONDA takes dinner to the outdoors July 10th & 11th 6:30 pm at the Greenfield Hill Grange at #133 Hillside Road in Fairfield. BONDA will host two magical and intimate evenings dining in the open air, “en plein air.” Following a cocktail hour, featuring passed hors d’oeuvres, wine, and a BONDA special cocktail honoring the Grange, "The Granger," guests will be invited to a four course dinner (with wine of course!) artfully curated by Owner Jamie Cooper. All of this will be enjoyed in the sweet summer air with a background country orchestra of crickets and birds. Price: $150 per person all inclusive of tax and gratuity, non refundable but transferable, rain or shine. What’s included? A cocktail hour featuring passed hors d’oeuvres, wine, and a BONDA special cocktail honoring the Grange, "The Granger." Dinner will be four courses with featured wines. Tax and gratuity are all included. Reservations: First come, first served! Please include your name, phone number and email address so we may reach you to confirm your reservation. An email confirmation will be sent to you finalizing your reservation and including all event details. Payment: A credit card payment will be taken at the time of making your reservation. BONDA accepts Visa, Mastercard, and American Express. Please note your reservation is non refundable but in the event you are unable to attend, your reservation is transferrable. Seating: Seating will be communal - one long table! Please notify BONDA of any seating requests and they will be worked into the evening’s seating plan. Special Dietary Requests: BONDA is happy to accommodate any special dietary requests and food allergies. Please notify BONDA at the time of making your reservation. Requests made the evening of your event may not possible due to the off site nature of the event. Weather: En Plein Air will take place rain or shine! In the event of rain, the event will move indoors inside the Grange Hall. Attire: Please wear suitable shoes due to the outdoor natural “carpet” of an uneven lawn and rustic driveway. Just like BONDA, dress as you like. Herbal Bug Spray will be available!  Parking: Please park on Hillside Road and a Fairfield Policeman will be directing traffic.